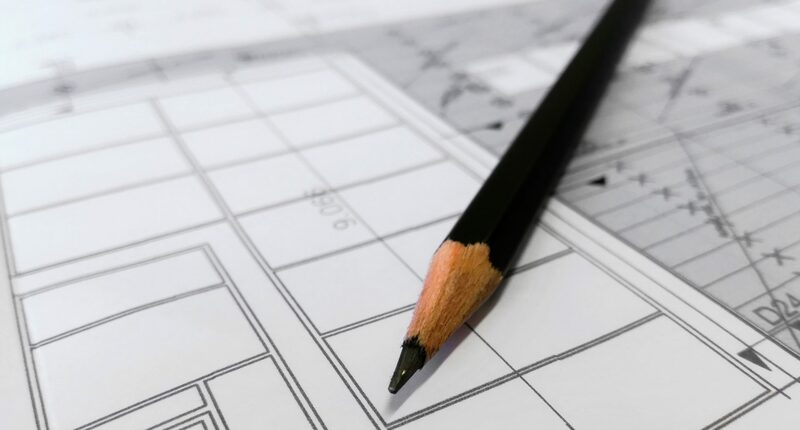 A DIY consultation will give you a design plan and inspiration, along with everything else you need to properly execute that created concept with confidence. A proper plan before beginning any project can save you time and money by knowing exactly what you need, how much it will cost, where to buy it and how/where to install it. The consultation includes everything from- understanding your needs in the space, paint colors/wall designs, interior finish recommendations for new homes or remodels, sketches of the room to visualize the concept, and a shopping list with measurements for rugs, window treatments, art, etc. A typical consultation takes 2-3 hours for several rooms.